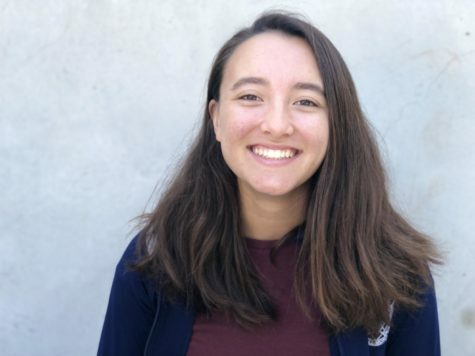 Bella Reeves is a sophomore who is on the Carlmont Girls’ Tennis Team. Bella has three younger siblings that challenge her patience every day. She was formerly a member of the Odyssey of the Mind team for five years and now spends her free time making music and producing videos. Along with her passions, she strives to become a film student in the future.